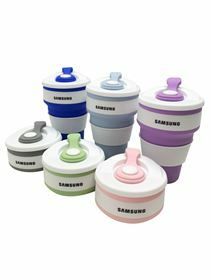 Refillable 350ml collapsible cup perfect for everyday use. Made from food grade silicone. White plastic ring makes it easy to hold. Reduces plastic cups. Environmentally friendly. Pantone matched. Size: 140 x 87 x 55mm. Available colours: Grey, Blue, Green, Purple and Pink. Eye Masks. 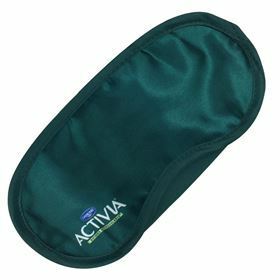 High quality promotional eye mask, made from polyester cotton. Size: 18.5cm x 8.5cm. One size fits all. 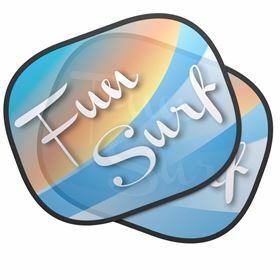 Can be printed from 1 colour up to a digital print. 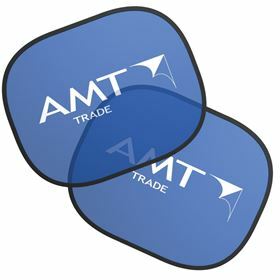 A great giveaway for travel or hotel related promotions. Colour matched material. 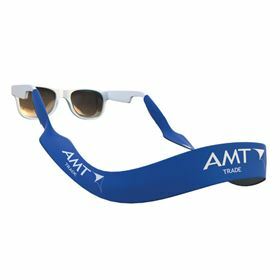 Neoprene Sunglasses Strap. Great solution to avoid losing your glasses. A one size fits all solution. Colour matched material from 500x, printed to 1 side as standard. 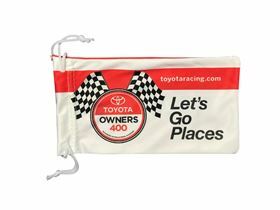 Great for holiday and travel promotions. Size: 42cm x 2cm. Car Seat Belt Covers. Supplied as a pair. Cotton cover with velcro fastening solution. 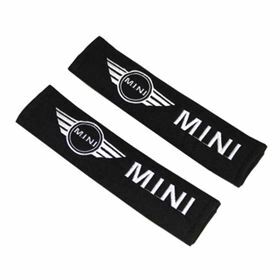 As standard the logo is embroidered to each unit in the pair. Available in black, red, blue and grey. Size: 25cm x 6cm. Large branding area. Great for car promotions. 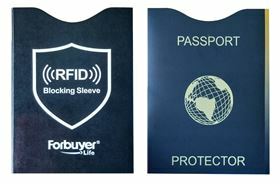 100% Microfibre Pouch, Printed Digital to Both Sides as Standard. Size: 145x175mm. Ideal for Sunglasses or Storage. Minimum Quantity: 500. Miniature Sports Kit with hanger and suction cap to attach to a window. 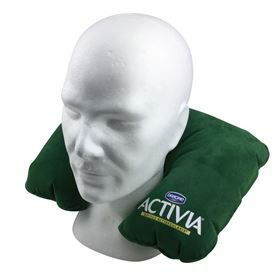 Great sports related giveaway or item to retail in club shop. Printed digitally to both sides to replicate the official club shirt. Size: 16cm x 13.5cm. Wireless Earphone Set that works via Bluetooth. Earbuds supplied in charging case. Box and headphones available in black and white. Perfect modern smart phone accessory. Travel and tech related promotions. Charging case size 73x26x53mm. Large print area. Quality earphones. 15 meter range with 100+ hours standby time. Supplied in presentation box with charging cables and instructions.